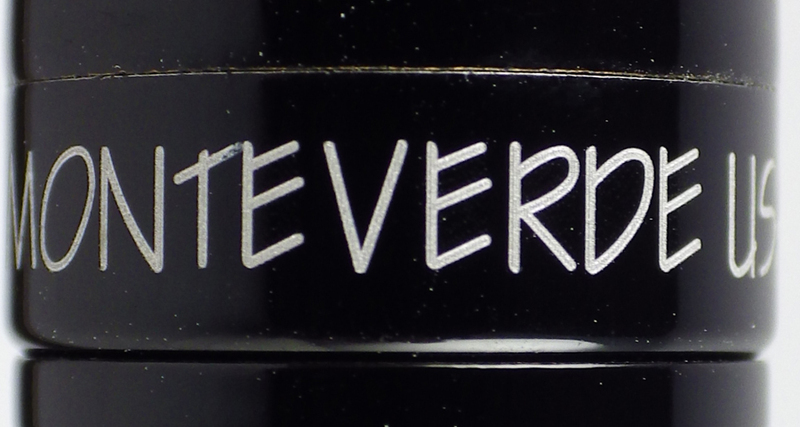 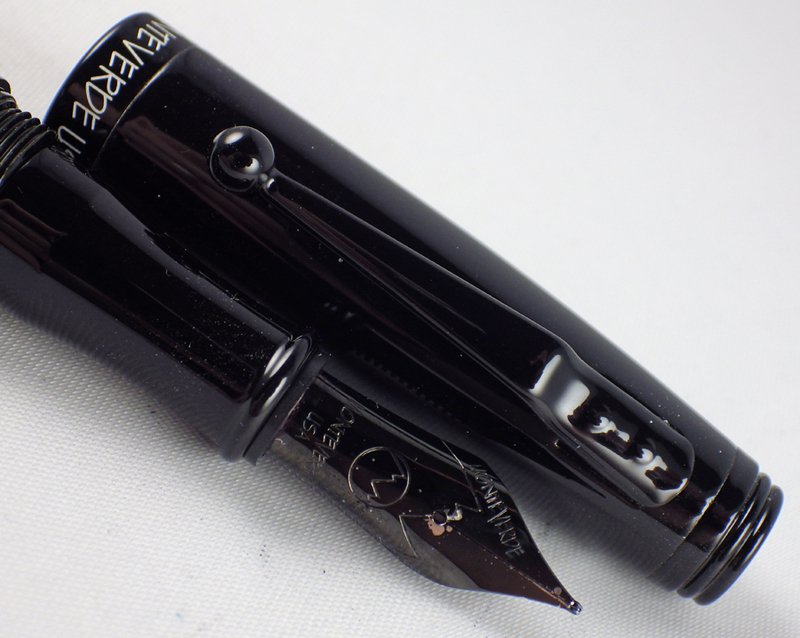 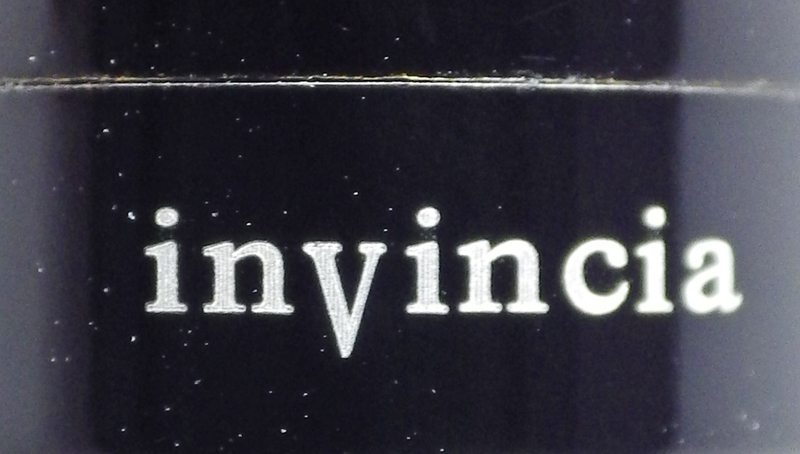 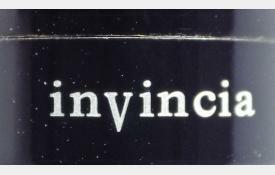 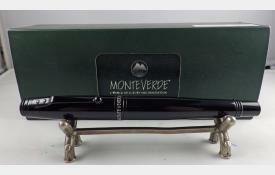 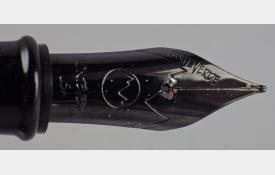 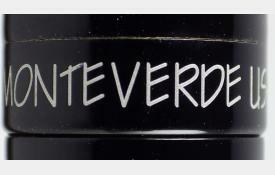 This Monteverde Invincia Stealth is in very good condition, the only fault being a small loss of black on the nib. 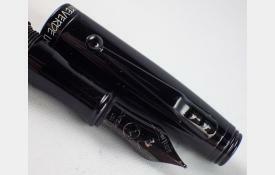 The pen measures 13.5 cm capped. 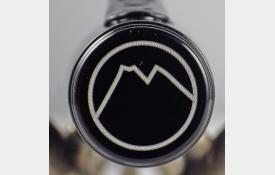 The cap fits firmly with a single turn. 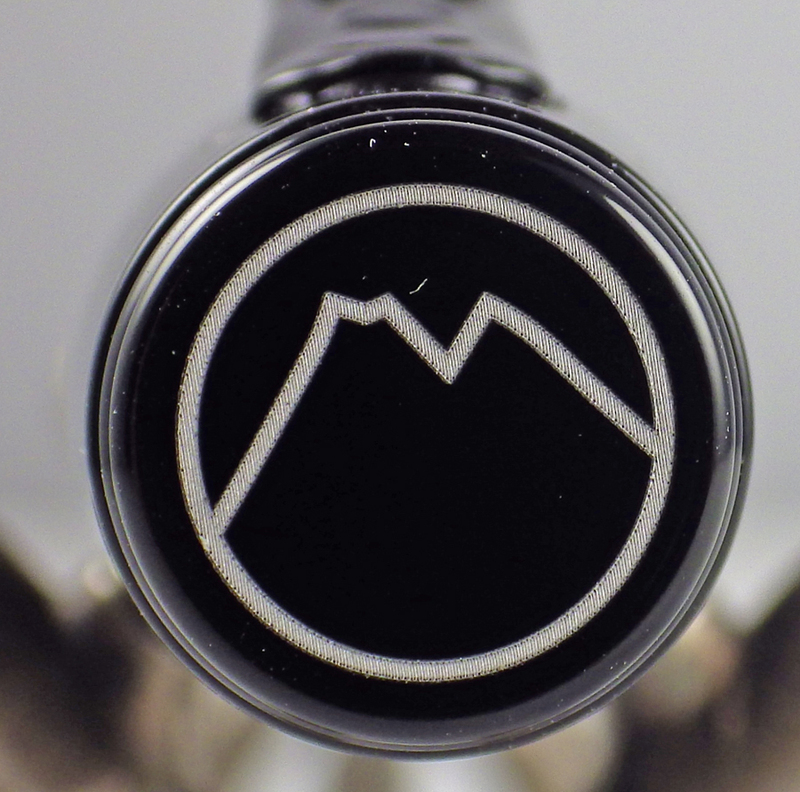 There are no cracks, scratches or bite marks. 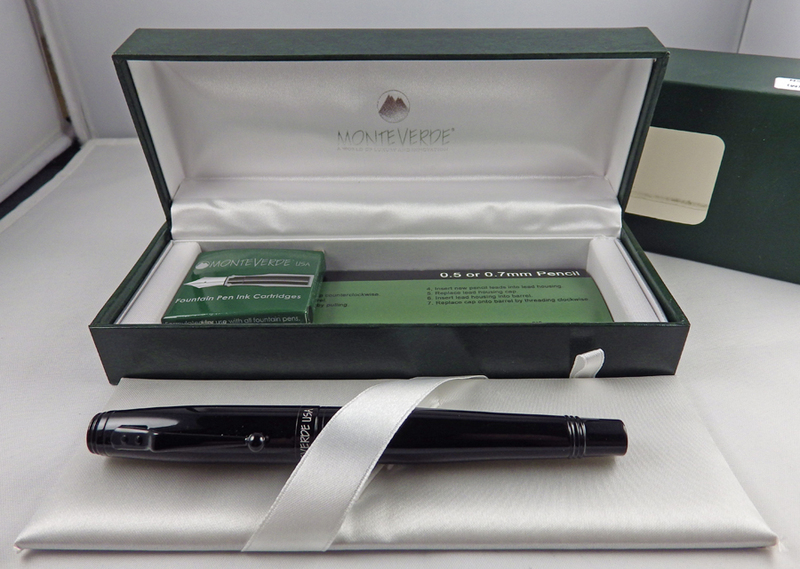 The pen is a cartridge/converter, and comes with a converter, papers and cartridges. 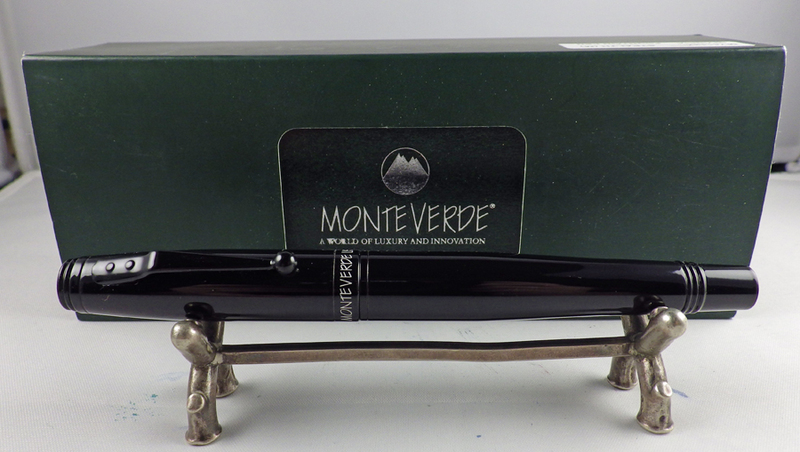 The steel Monteverde nib is a firm medium. 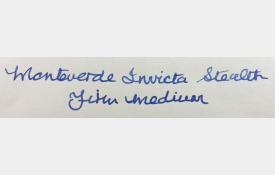 Apologies for the incorrect name on the writing sample – I mistakenly wrote 'Invicta'. 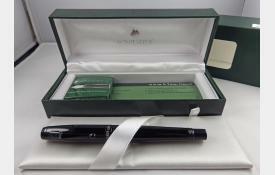 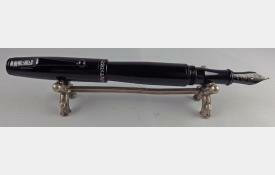 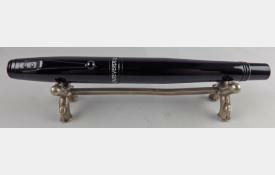 The pen is in almost new condition and comes in its original box and cardboard sleeve.